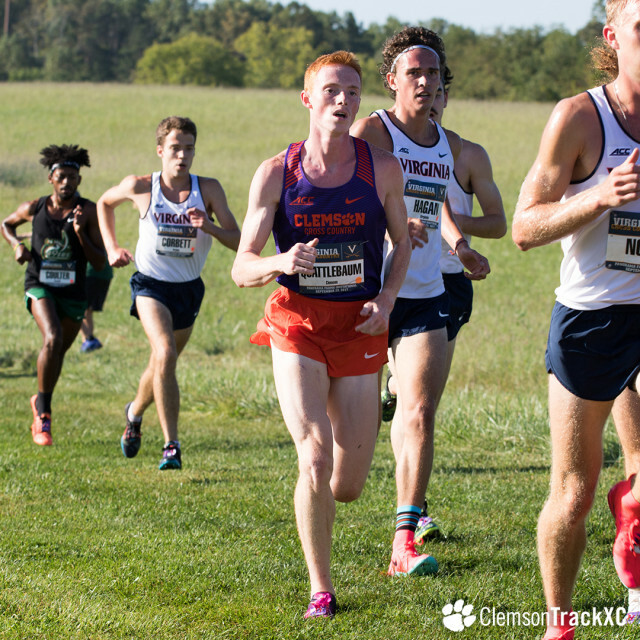 LOUISVILLE, Ky. – The Clemson men’s and women’s cross country teams registered a pair of top-10 team finishes at Louisville’s Pre Nationals meet Saturday. The men’s team placed seventh overall in the black unseeded 8K race, while the women finished ninth on the unseeded 6K course. Junior James Quattlebaum represented the Tigers in the men’s seeded 8K race. The Greenville, S.C., native posted personal record of 23:38.3, which proved to be the third-fastest time among ACC runners for the meet. In the men’s unseeded 8K, the Tigers registered 242 points, earning their way to a seventh-place finish out of 24 teams. The men were paced by sophomore Andrew Emery, who crossed the finish line in 24:58.9, which was good for 31st overall. The women’s team tied with Texas Tech for eighth place as both teams totaled 300 points, but the Red Raiders claimed the tiebreaker. 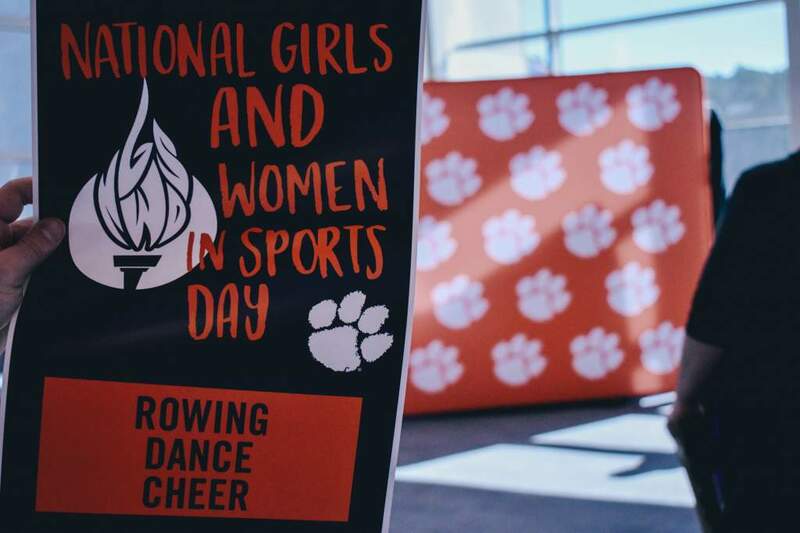 Clemson was paced by senior Marketa Marcanikova, a transfer and former South Carolina State tennis player, who posted a team-leading time of 21:40.0 on the 6K course to earn a 34th-place finish. Junior Elizabeth Dawson placed 56th overall with a time of 22:10.5. 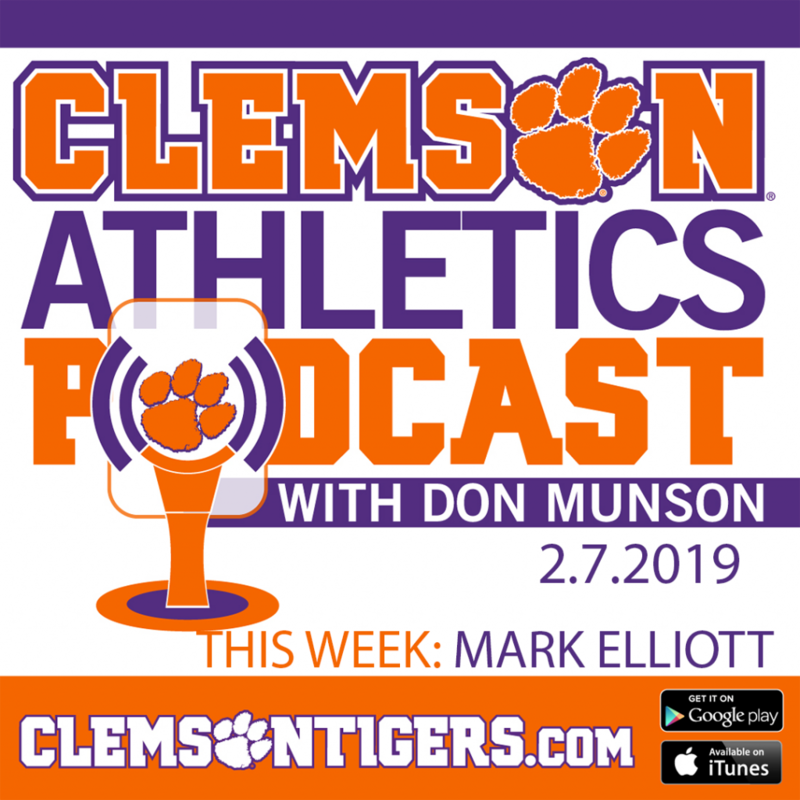 The Tigers will look to take advantage of a two-week break before heading back to Louisville, Ky., for ACC Championships.